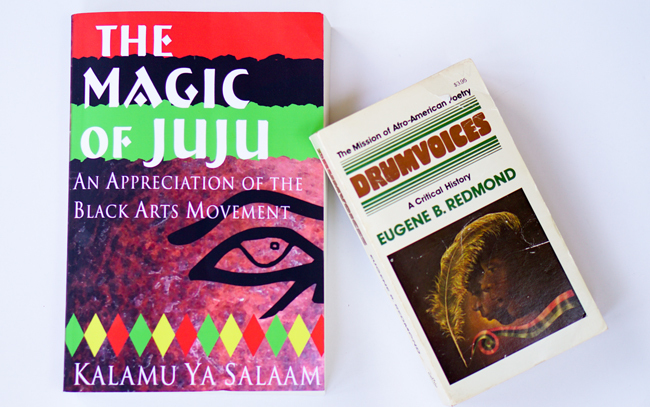 In some respects, Kalamu ya Salaam's The Magic of Juju (2016) extends the work of Eugene B. Redmond's Drumvices: The Mission of Afro-American Poetry (1976). 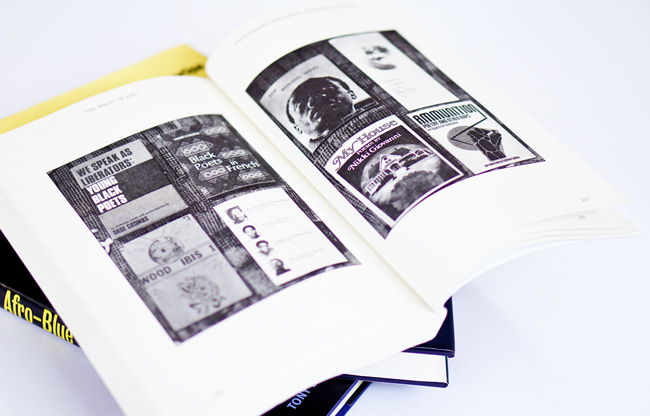 Redmond's closing chapter began treating the then contemporary poetry of the 1970s. Salaam makes the history of 1960s and 1970s poetry and artistic production the central focus of his book and details the major players, publications, critics, theories, and so forth. 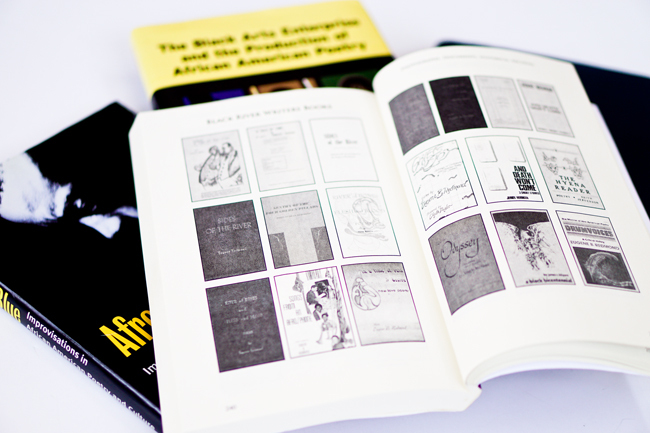 To produce their books, both Redmond and Salaam drew on wonderful special collections containing hundreds of primary black arts publications. 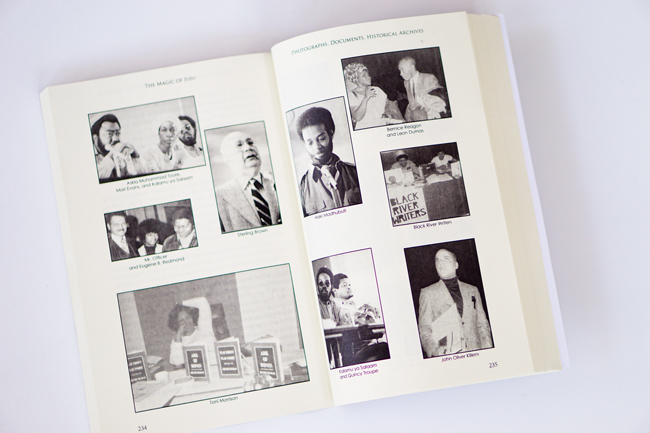 For his book, Salaam called on Redmond to submit images from his collection. 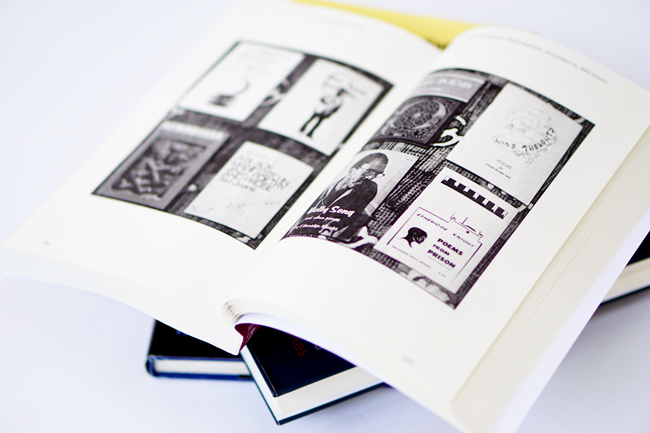 The Magic of Juju includes more than 150 images of people, magazine and journal covers, and volumes of poetry. 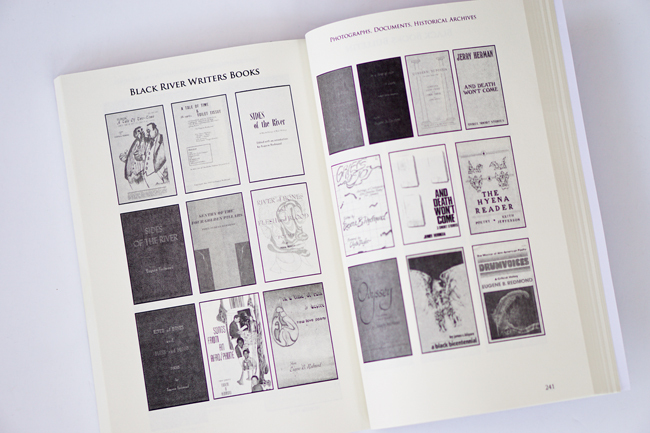 The images give a sense of the materiality of Black Arts literature. The items also provide a glimpse of Redmond's extensive special collection.